When I was younger, I used to think makeup was about stuffing and applying all you could on the face! The more, the merrier, right? I was wrong. Now that I'm older, I learned that most of the time, less is really more. Especially when it comes to our face. Naked is in! Or at least, nearly naked. 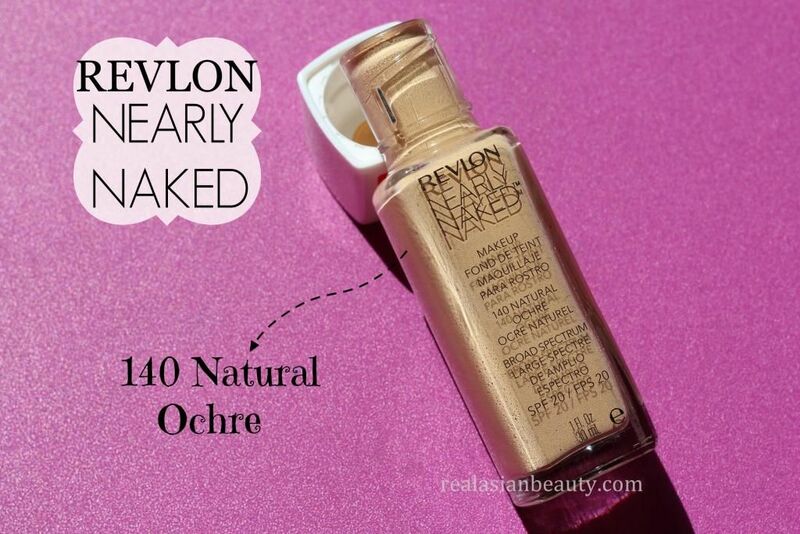 There is a certain "naked" eyeshadow line that is very popular so I was surprised when I found out that Revlon has also come up with a line of "naked" foundation products! If there is one thing that looks really awful on my flawed face is heavy/cakey foundation. It just looks unpleasant against my imperfect skin. 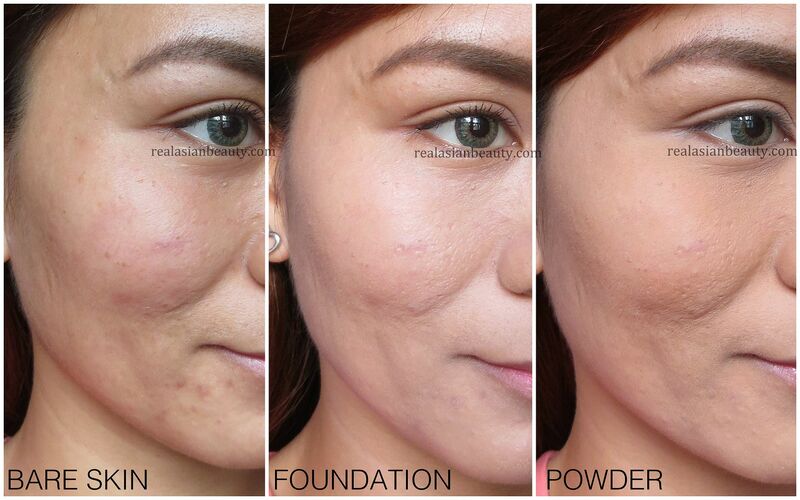 I like foundations and powders that cover my imperfections yet still look barely-there. Let's see how these Revlon products work on my skin. Here's how my skin looks without foundation, concealer or powder. 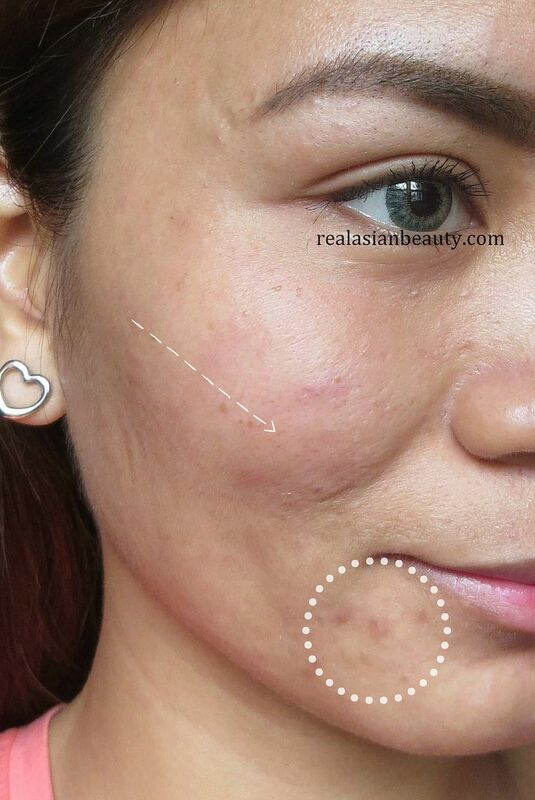 As you can see, I have a lot of dark spots, acne scars and some active pimple spots. 1.) 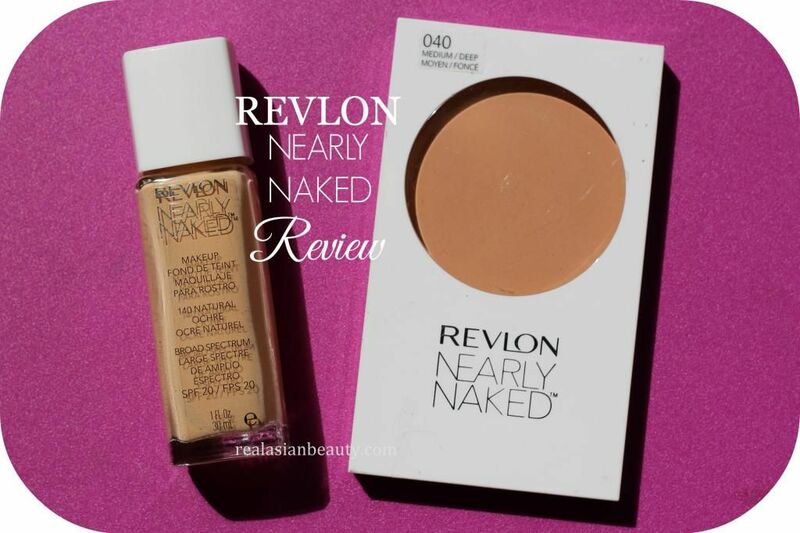 The first step is to apply the Revlon Nearly Naked foundation on my skin. It comes in liquid type of foundation so I found that it's better to apply using a foundation brush. Using a sponge to apply it would be a waste because it will absorb too much product. 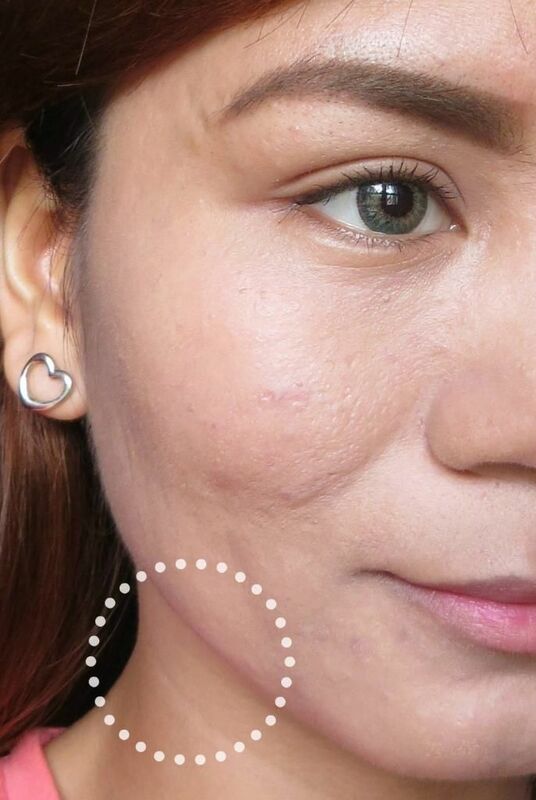 Here's how my skin looks after applying foundation. I think I may have the wrong shade, though, because you can clearly see that my face is in a different tone than my neck. But performance wise, I noticed that it was easy to apply, and doesn't cake. I also like that it goes from light to medium coverage, depending on how much product you apply. It did make my skin glow a bit but it's still on the matte type of foundation. I felt a little itching on my skin when I applied it (I have sensitive skin) but no breakout occurred when I washed my face later that day. 2.) 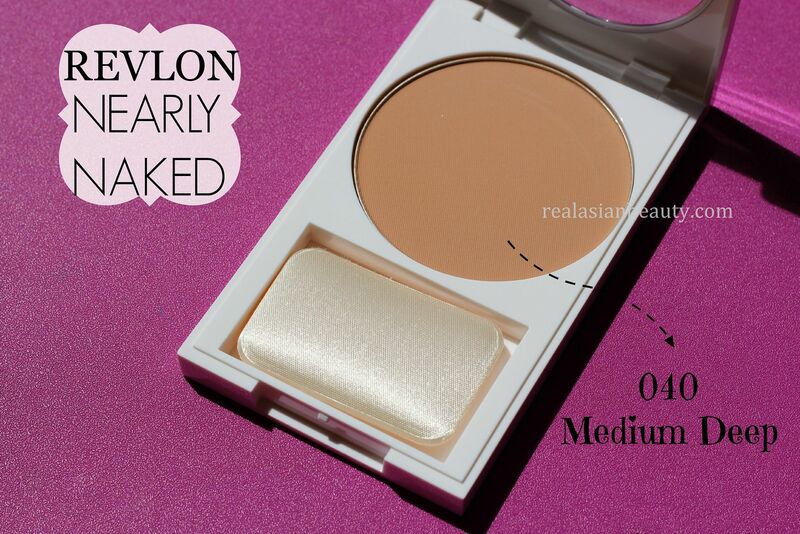 Step 2 is to set the foundation using the Revlon Nearly Naked Foundation. The powder comes with a little soft sponge. But it's fancy, in my opinion. For my skin type, I learned that applying powder using a dense sponge is better as it helps to absorb any excess foundation that I may have applied and it also helps to prevent creasing and caking of the powder. 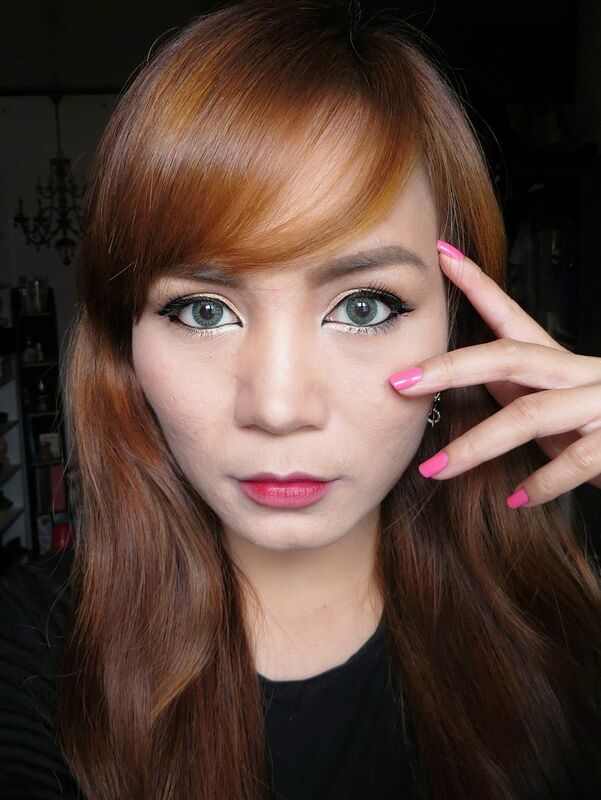 Here's how my skin looks after applying the powder. I am in love with the powder! I love powders that make my skin matte! I have extremely oily skin so I avoid powders that have shine on them. This powder was able to neutralize the lightness of the foundation earlier and it was also able to absorb any excess product. 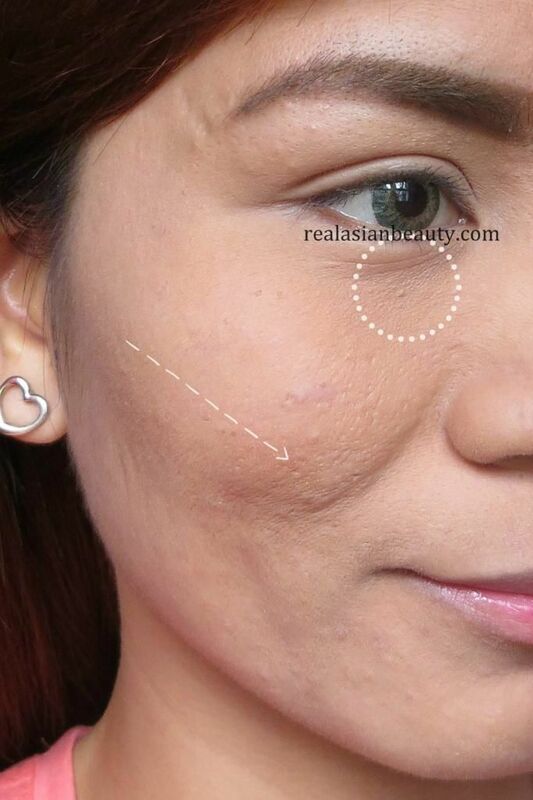 The only problem I encountered was that, because it's matte, it somehow made my skin appear dry and my lines visible. Other than those, I really love the powder! I will definitely use this powder often, even without the foundation beneath. For a closer comparison, here's a collage going from my bare face to the final look.  I think the products are nice. They aren't very heavy but they were still able to conceal my spots and scars. I also like that both are build-able and could be used for a day or a night makeup look. I am also in love with the Nearly Naked powder. It's not very expensive so I will surely get another one when I hit the first one's pan!